Public officials in state and local governments not only come up with innovative ideas, but also find great ways to make those ideas happen. Route Fifty's Navigator Awards seek to honor individuals and teams that have implemented a great idea in the state and local government space and improved their communities. Nominate the innovative implementers in your area by June 17! After working with the Rockefeller Foundation to develop a framework for understanding whether an economy expands opportunities for shared prosperity, the Brookings Institution used the five characteristics of "inclusive economies" to map how the 100 largest metropolitan areas are doing in opening opportunity to all residents. Check out the map and learn more about which cities are similar to one another. 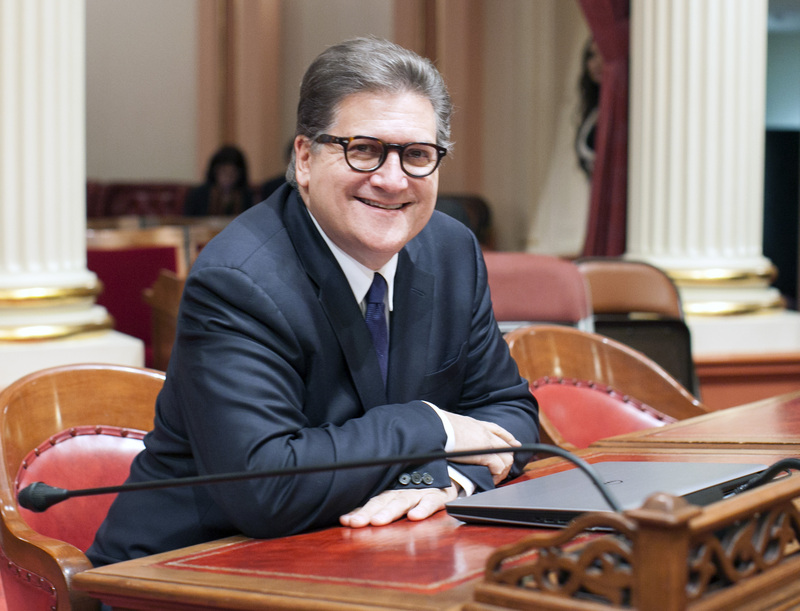 The California Senate passed NewDEAL Leader California Senator Bob Hertzberg's bill to stop the automatic suspension of driver's licenses for failure to pay minor traffic fines or appear in traffic court. Sen. Hertzberg said this will protect low-income Californians' ability to continue working and caring for families by preserving their mobility. Read more about how the bill works and the impact it could have.